Australia is home to six of the world's 50 best beaches. 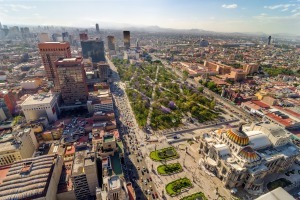 At least that's according to Canadian travel website FlightNetwork's 2018 list of the 50 best beaches in the world, based on the opinions of more than 1200 travel journalists, editors, bloggers and agencies. 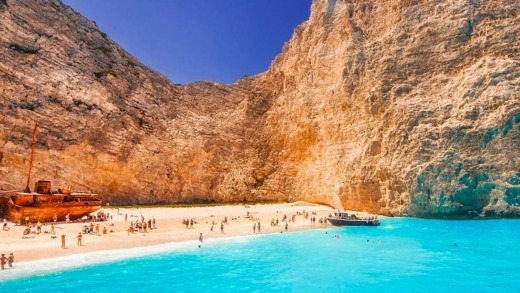 Shipwreck (aka Navagio) Beach on the Greek island of Zakynthos took the top spot, with the site saying it "will make all your wildest dreams about postcard-perfect destinations come true". A secluded, cliff-backed cove, the beach is only accessible by boat but has nonetheless become increasingly popular with travellers. As the name suggests, there's also a shipwreck - the Freightliner MV Panagiotis - to explore. Located smack back in the middle of the sand, you don't even have to get your feet wet to do it. Whitehaven Beach in Queensland came in second, followed by Hidden Beach in the Philippines, Praia Do Sancho in Brazil, and Tulum Beach in Mexico. Grace Bay in Turks and Caicos, Seven Mile Beach in Jamaica, Anse Source D'argent in the Seychelles, Maya Bay in Thailand and Varadero Beach in Cuba rounded out the top ten. The other Australian beaches to make the top 50 were Blinky Beach on Lord Howe Island (30), Hyams Beach in New South Wales (33), Cable Beach (34) and Lucky Bay (35) in Western Australia and Wineglass Bay in Tasmania (44). 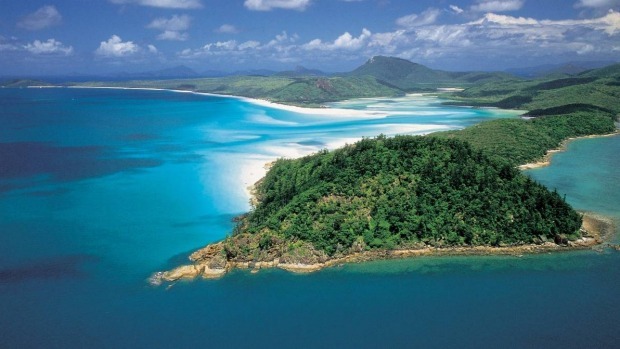 Whitehaven Beach also topped a separate list of the 50 best beaches in Oceania. Of Whitehaven, the site said the "contrast of the piercing-white sand against the fluorescent-gree backdrop of the tropical forest on te island's mountains will leave you speechless. 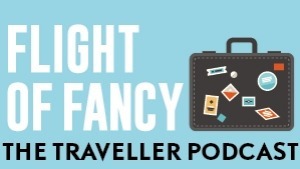 "With over 290 days of sunshine a year and a cozy average temperature of 27 degrees celsius, you are sure to be sun-kissed and sandy while enjoying the Coral Sea off this remote island." 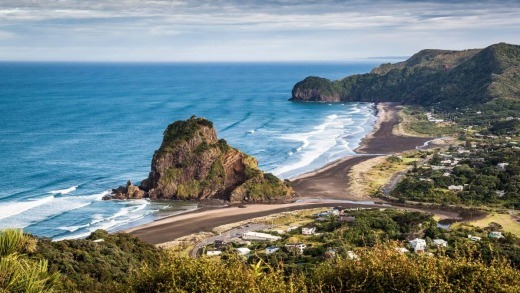 Auckland's Piha is the best beach in New Zealand according to the list, coming in at number 11. "Secluded from most of society, the beach's white sand is peppered with black iron from a past volcanic eruption, while the deep-blue water offers a world of exploration just off the shore," the site says. Beaches were rated according to five criteria: sheer untouched beauty, remoteness, sand and water quality, annual days of sunshine and average annual temperature.